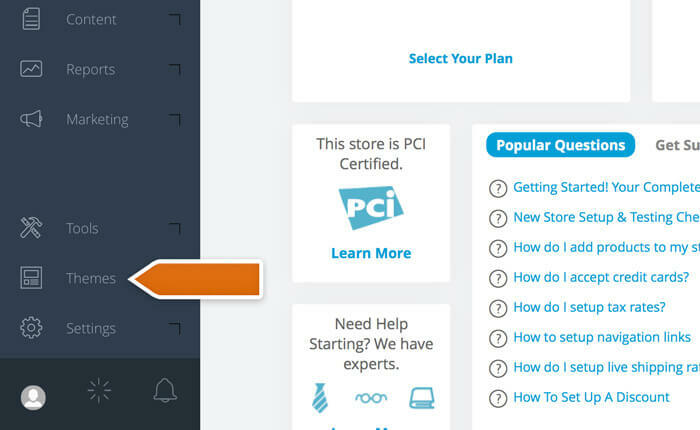 Start chatting with your online visitors by installing LiveChat on your Spark Pay site. Follow this short guide to gain new leads and convert them into sales. 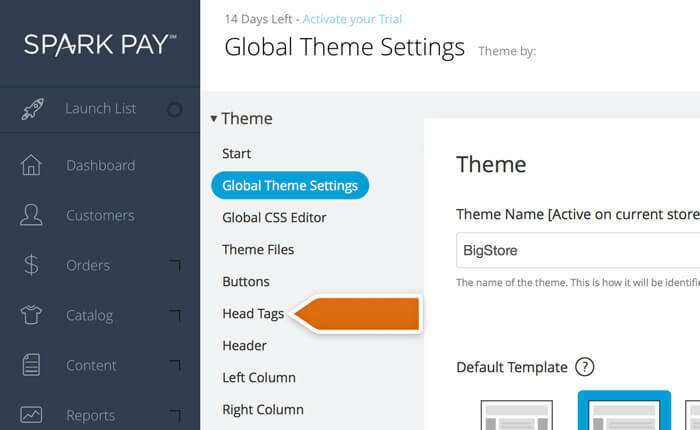 Start by logging in to your Spark Pay admin panel and selecting Themes. 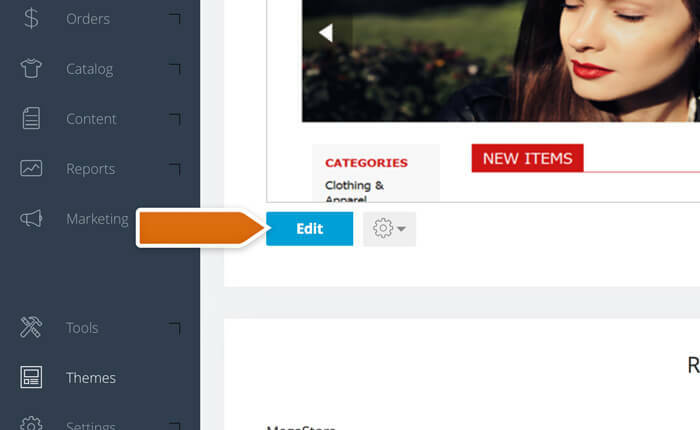 Next, scroll down a bit to select the Edit button. Proceed to the Head Tags section. Next, go to the Code section and copy the code found there. Paste the code at the end of the Head Tags section and click on Save to finalize. Congratulations! Your store has a new live chat function available. All you need to do to start chatting with customers is to pick an application. You can use our web application or one of the dedicated desktop applications.